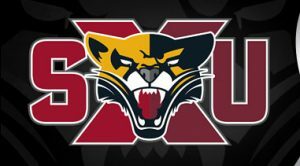 Joe attends St. Xavier University in Chicago on a full ride scholarship. He is the team’s closer. 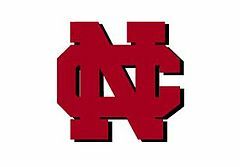 Ryan received a scholarship to North Central College starting the 2019 season. He is pitching both Varsity and AAA. Ryan received a scholarship to North Central College starting the 2020 season.